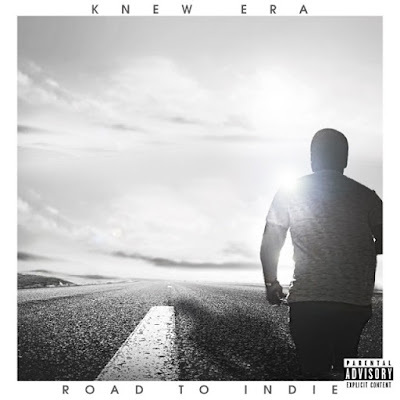 The fans wanted and needed it, so as we take you on this trip here's... 'Road To Indie', an exclusive EP from Knew Era before his debut album 'Indie' drops. Alkatraxx provides the soundtrack with 2 features from Jimmy So Dope. Powered by Dop3 Kru and Genco Audio, zone out to 7 tracks of excellence as a warm up to one incredible project on the way. Errrraaaaa!!! !